Conservationists had much to applaud after Gov. Andrew Cuomo and the Legislature passed a State Budget that will protect clean water, buy new park land, resist invasive species, build more resilient trails and make the park more welcoming place for all state residents. Conservationist also had a right to wonder why the budget included no additional staff at key agencies, and why the state didn’t pass comprehensive legislation requiring the state to meet new carbon emissions goals. The budget did include funding for some climate initiatives. » Continue Reading. I listened to NCPR’s Brian Mann recent report about NYS DEC Forest Ranger staffing, and the great pressures on the static ranger staff resulting from so many emergency incidents. DEC Commissioner Seggos’ remarks appeared to be resistant to the need for additional Forest Rangers. He was quoted as saying that the entire DEC staff must rally to help to relieve the pressures on the Rangers and – I would add – on all natural resource professionals at the DEC. In other words, don’t worry members of the media, members of the public, we always do more with less. In my experience, this Commissioner is very responsive to issues facing him and pays attention to detail. I also know he supports his people in the field. However, it was important for him to hear the support for more DEC Forest Rangers from local government representatives, like Wilmington Town Supervisor and Essex County Board of Supervisors chair Randy Preston. 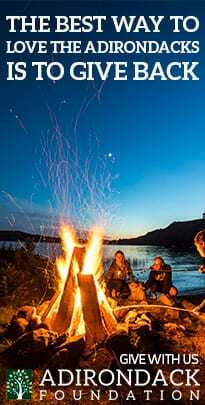 The supervisor was persistent because he knows what we all know: that the DEC Commissioner has no authority to increase the number of rangers, or foresters, or wildlife or fisheries, or operations or campground professionals. The urgent message that DEC natural resource and lands and forests and ranger personnel are at the breaking point must get to the Governor. Local government officials make excellent messengers. » Continue Reading. A controversial proposal to replace state tax payments on Forest Preserve lands with negotiated “payments in lieu of taxes” was jettisoned in the final rounds of state budget talks. 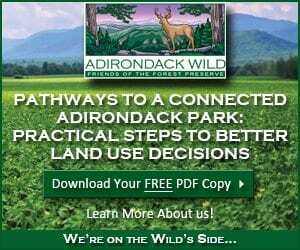 The state’s payments to Adirondack towns, schools and special districts in the form of property taxes on Forest Preserve lands, which some have been estimated to be as high as $80 million a year, are therefore likely to continue, at least for the time being. » Continue Reading. 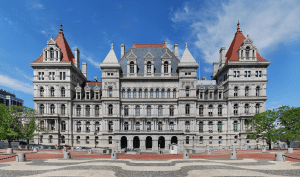 On Friday of last week, Governor Cuomo and the State Legislature approved a 168.3 billion dollar budget, within the context of what was considered to be a lean budget year. In spite of the budgetary challenges the Governor and Legislature faced this year, core environmental funds were upheld, including the Environmental Protection Fund and community water infrastructure funding approved over the last few years. The final approved budget contained a mixed bag when it came to more detailed aspects of the budget; some were good, and some were bad. 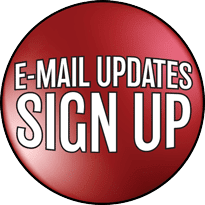 What follows is a review of the state budget for the 2018-19 fiscal year: » Continue Reading. 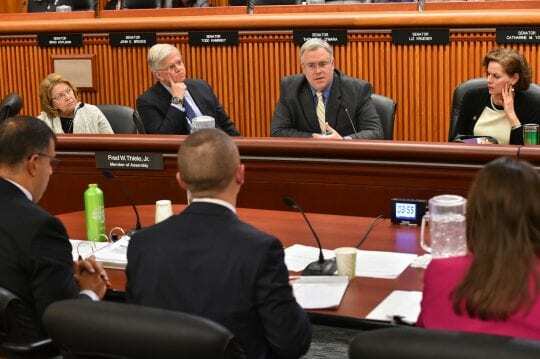 The April 1st New York State budget deadline is quickly approaching, debate and negotiations will be in high gear for the next week over the approximately $160 billion spending plan. 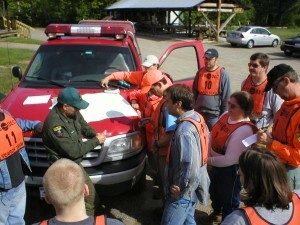 While the budget and staffing levels within the Department of Environmental Conservation have been on life support for a decade now, the Police Benevolent Association of New York State (PBA of NYS) – the union that represents forest rangers – is advocating for moderate staffing increases based on dramatic increases in the amount of state land, recreational users and search and rescue operations that have occurred in the same time period. » Continue Reading. On Tuesday, January 16, Gov. 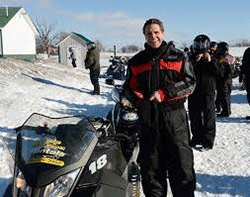 Andrew Cuomo announced his proposed budget for the state fiscal year that starts April 1. The tax bill recently approved in Washington, and the need to close a more than $4 billion budget gap have set the backdrop for a challenging budget year. In spite of this, Governor Cuomo presented a budget with a mixed bag of proposals: some good, and some bad. This week, the Senate and Assembly passed their respective one-house budget bills, marking the beginning of three-way negotiations. They have announced their intent to pass a budget by March 29th, in hopes that they can finish the budget before Easter and Passover. » Continue Reading. 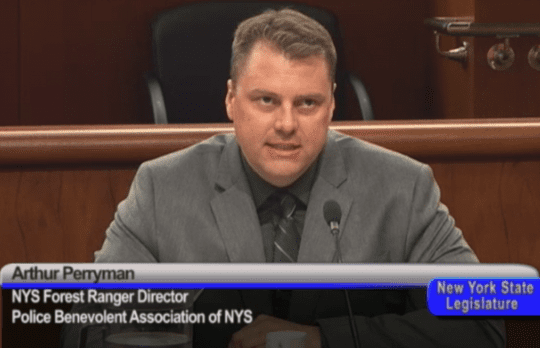 The NYS Assembly left Governor Andrew Cuomo’s proposed Forest Preserve property tax changes out of its one-house budget bill late Monday night. The Assembly budget bill, a statement of priorities for the State Assembly, is expected to go to a vote later this week. 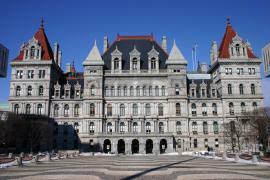 The State Senate is expected to release its own one-house budget this week as well. Cuomo’s budget proposes a cap on Forest Preserve property tax assessments and changes to state law from the current system of locally assessed property taxes to a system of Payments in Lieu of Taxes (PILOTs). 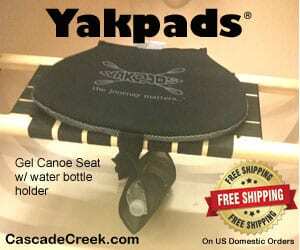 (First reported by Anthony Hall here at the Adirondack Almanack.) » Continue Reading. 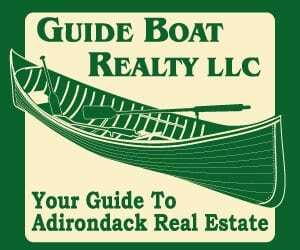 The Cuomo Administration has proposed to cap Forest Preserve property tax assessments and change state law from the current system of locally assessed property taxes to a system of Payments in Lieu of Taxes (PILOTs) with a rate set by the State Comptroller. 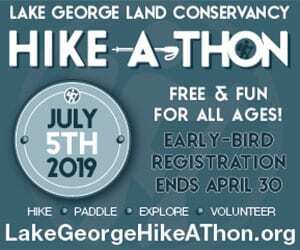 The state is doing this to save money because Forest Preserve assessments and the PILOT for tax payments would be centrally controlled. 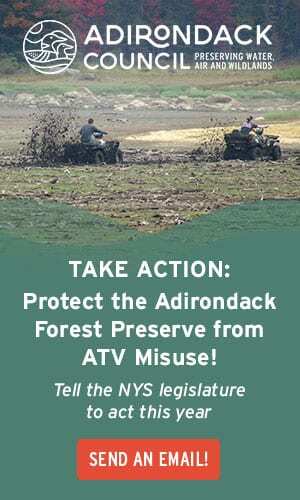 This proposal raises issues about a likely decrease in state lands tax payments over time and subsequent tax shift to private lands in Forest Preserve communities in the Adirondacks and Catskills. » Continue Reading. 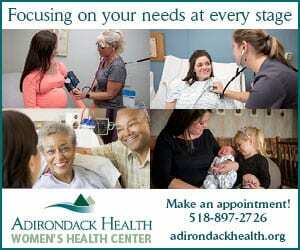 A barely-noticed provision in Governor Andrew Cuomo’s proposed budget could have lasting consequences for the finances of Adirondack towns and school districts, or so some fear. 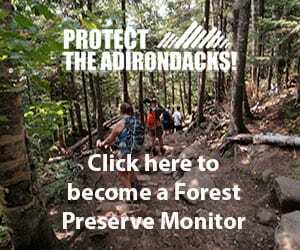 “I believe local governments will see this proposal as the cap on payments to their jurisdictions, something they have long feared as the state continues to acquire private land in the Adirondacks,” says Fred Monroe, the executive director of the Adirondack Park Local Government Review Board. » Continue Reading. Gov. 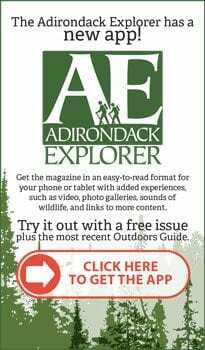 Andrew Cuomo and legislative leaders deserve praise for approving a state budget that increases appropriations for the Environmental Protection Fund, enhances programs to fight invasive species and helps communities build needed clean water infrastructure. 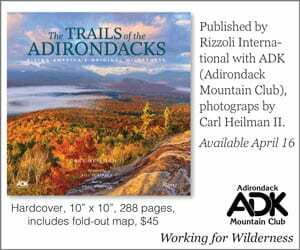 The Adirondack Park is a national treasure and a global legacy for us and for future generations. This historic budget enhances that legacy with a $300 million Environmental Protection Fund, $350 million for clean water infrastructure grants, and more. 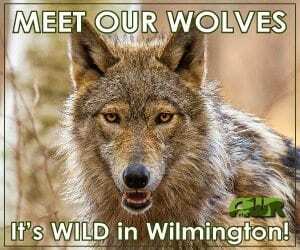 It is a blueprint for how the nation should invest in water, wildlife, wilderness and communities. » Continue Reading. 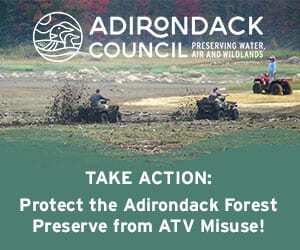 Aside from authorizing the addition of 12 acres to the Adirondack Forest Preserve last week, the NYS Legislature did little in May and June to help the clean water, wilderness and communities of the Adirondack Park, the Adirondack Council said today. 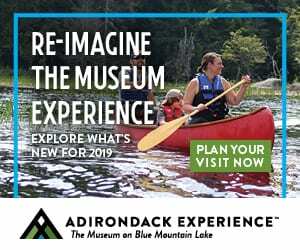 “The Legislature and Governor passed a pro-Adirondack budget on April 1, but didn’t accomplish much for the Adirondack Park after that,” said Adirondack Council Executive Director William C. Janeway. “Lawmakers did pass a bill that will add 12 acres to the 2.7-million-acre public Forest Preserve and we are grateful to the sponsors for guiding it through both houses. » Continue Reading. 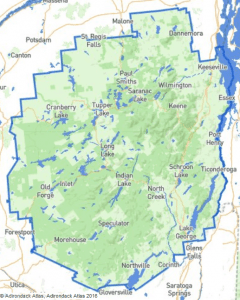 Negotiations over the NYS budget for fiscal year 2015-16 were messy and dominated by arguments over ethics reforms and education funding, but the final plan contained much-needed investments in clean water, wilderness, wildlife and communities of the Adirondack Park. Foremost is a three-year, $200-million capital program to repair wastewater treatment and drinking water facilities. Under the program, the state would set aside $50 million this year and $75 million in each of the next two fiscal years to pay for matching grants to communities for up to 60 percent of upgrades for local drinking water and wastewater treatment facilities. » Continue Reading.